1. Effective learning takes place. We move our volunteers from mere crowd control to helping our smallest ones develop a true WONDER for God. 2. Safety is increased. Volunteers can supervise children more closely which leads to fewer accidents. 3. Leader retention increases. Volunteers burn out easily when they are asked to just manage chaos. When we honor ratios, we honor our volunteers. 4. Children enjoy the experience more. Children become stressed and over-stimulated in crowded situations. With ratios children can truly KNOW their teachers and feel safe with them. 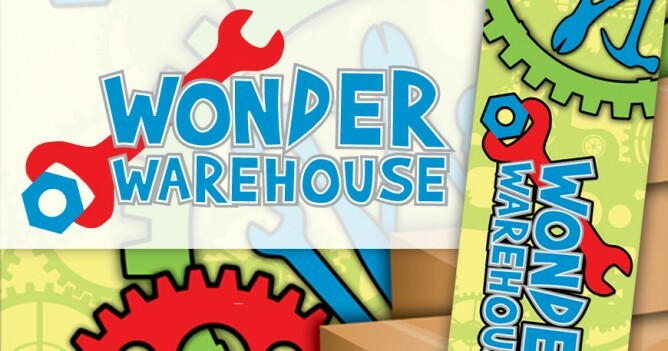 When a parent is turned away from Wonder Warehouse due to a full class they are first offered to stay with their child in the class. If the parent declines they are offered an activity bag they can take into service with them. These bags will contain crayons, coloring book, age appropriate toys, and snacks. We want the kiddos to be excited to get these bags and the parents to know that, while we can’t physically help them by taking their child, we have thought ahead and have offered some help. If you have a special place in your heart for this age group we’d love to have you on the team in order to help the families of Grace become growing followers of Jesus. Please contact me at adam@gcomchurch.com if you have interest in serving. You can see the ratio #s on our website gcomchurch.com/wwratios.